Following last year’s success, the cultural initiative of the Athens – Attica & Argosaronic Hotel Association, “The Stones Speak” returns with new events, which will be held in the capital’s museums and archaeological sites. 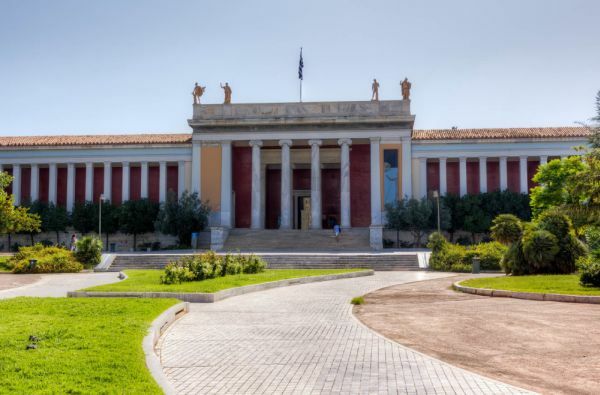 As part of the initiative, Athens’ residents and city visitors in July, September and October will be introduced to works by great writers of Greek antiquity -philosophers, poets and politicians – through theatrical performances in Greek, English and French. More specifically, young talented actors will perform works of Plato, Sophocles, Aristophanes, Thucydides and Aristotle among others. 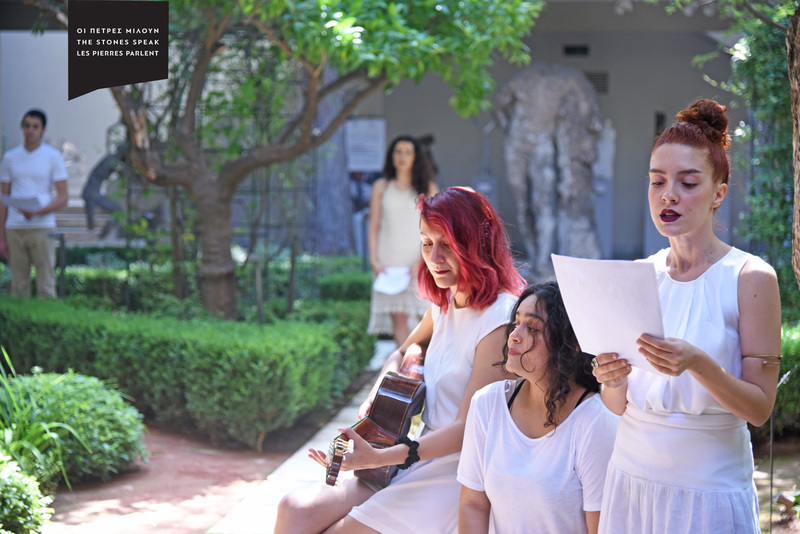 Furthermore, the Association’s collaboration with the National Archaeological Museum continues and, as last year, a number of performances will be staged in its patio, throughout July and specifically on Fridays, Saturdays and Sundays. This year, among other ancient Greek texts, the performers will present the Homeric Hymn “To Afrodite” which is linked to the museum’s exhibition titled “The countless aspects of beauty”. Admission to all events is free. The aim of the initiative is to promote Greece’s cultural heritage and tourism offerings. “The promotion of Athens as a popular tourism destination for foreign visitors, who seek to learn more on the country’s ancient history, as well as its modern face, is a challenge which we need to address for the benefit of both sides,” the association’s vice president Apostolos Mousamas said. According to an announcement, last year’s events had been particularly successful – especially among foreign visitors – due to the narration of the texts in three languages and free admission. Moreover, the initiative has been honored with the ERMIS award by the Hellenic Association of Advertising-Communication Agencies (EDEE). 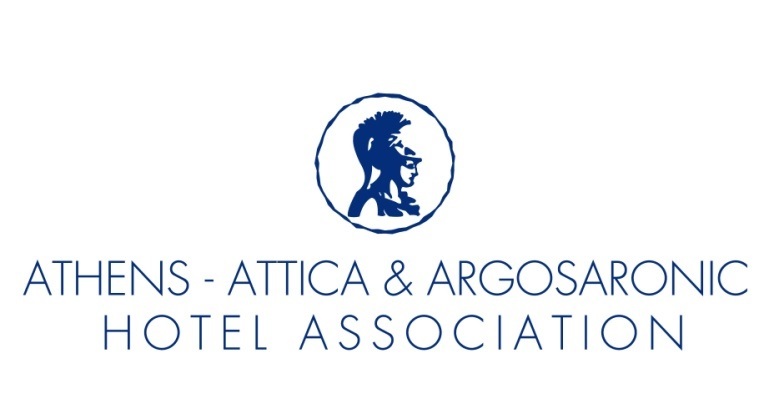 The cultural action “The Stones Speak” is taking place in collaboration with the Tourism Ministry, under the auspices of the Greek National Tourism Organization (GNTO), the Region of Attica, the Municipality of Athens and the Hellenic Chamber of Hotels. It is also held with the support of Greek airline AEGEAN and the Athens International Airport (AIA). For more information visit the website www.stonesspeak.gr.